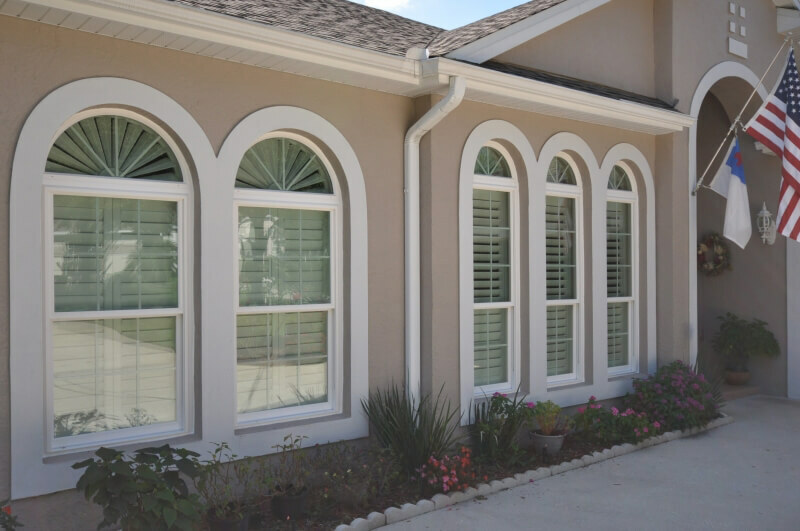 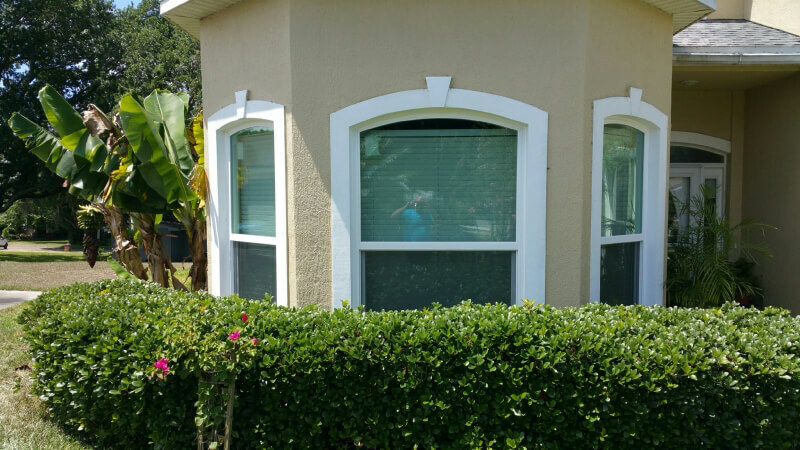 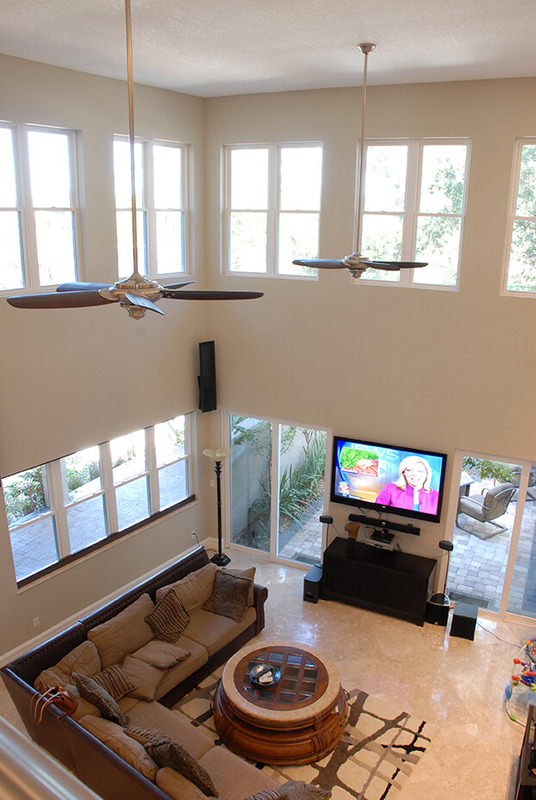 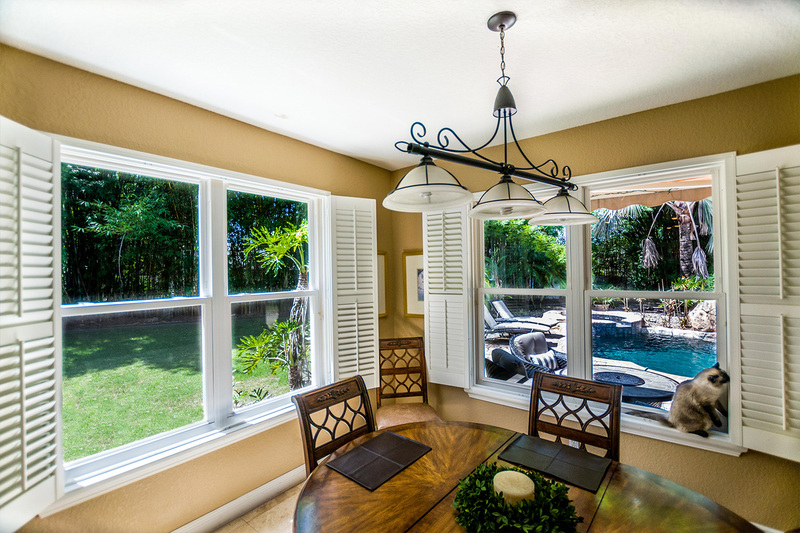 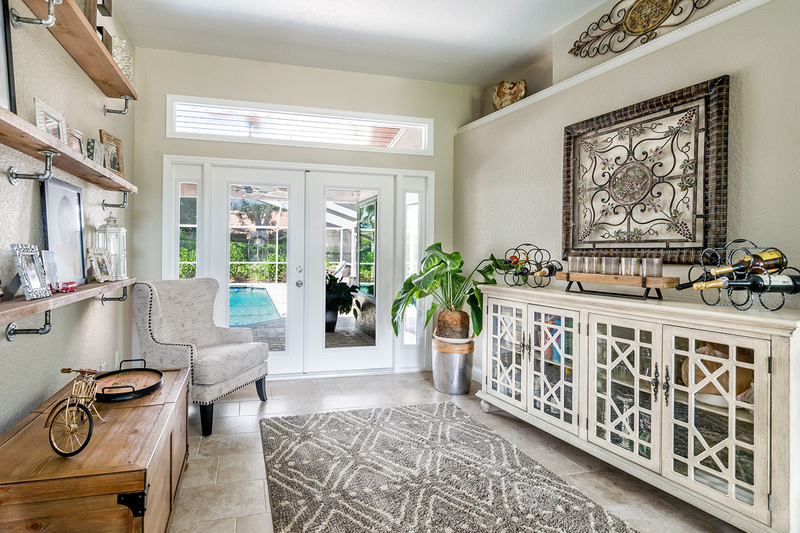 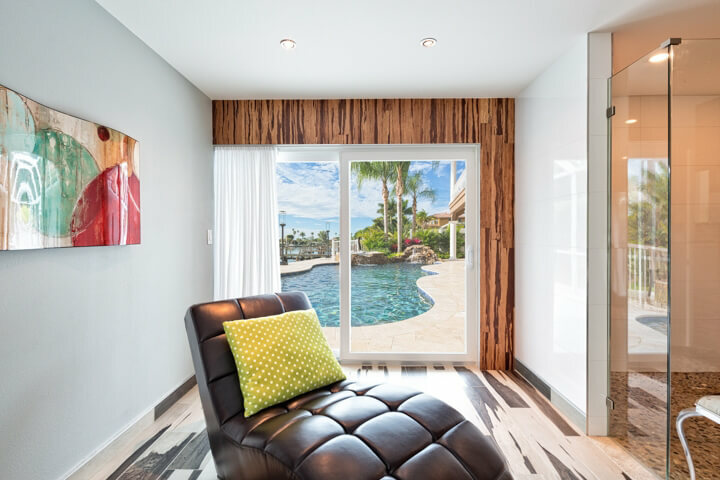 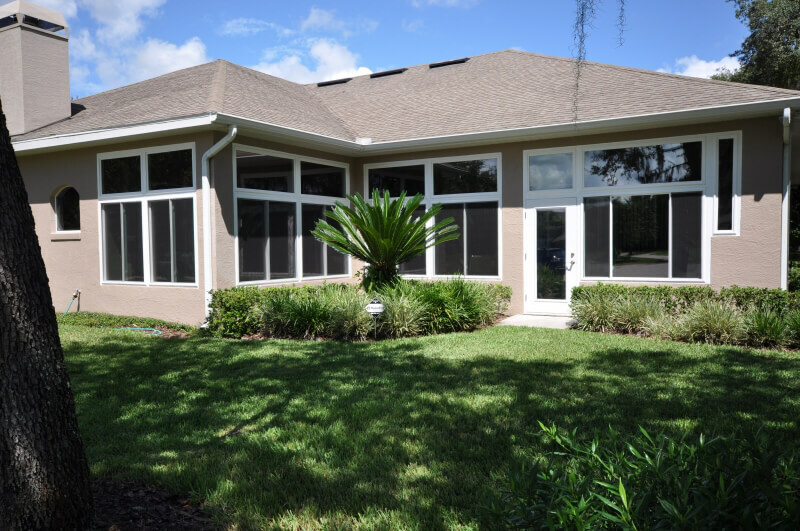 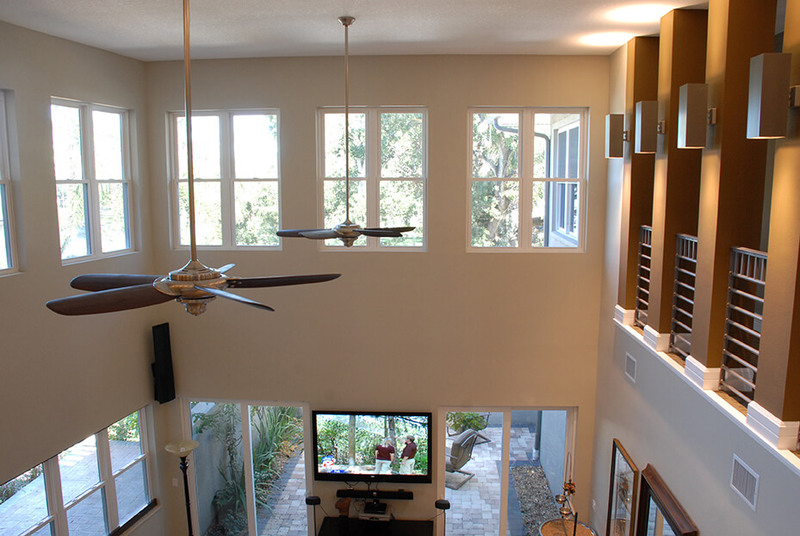 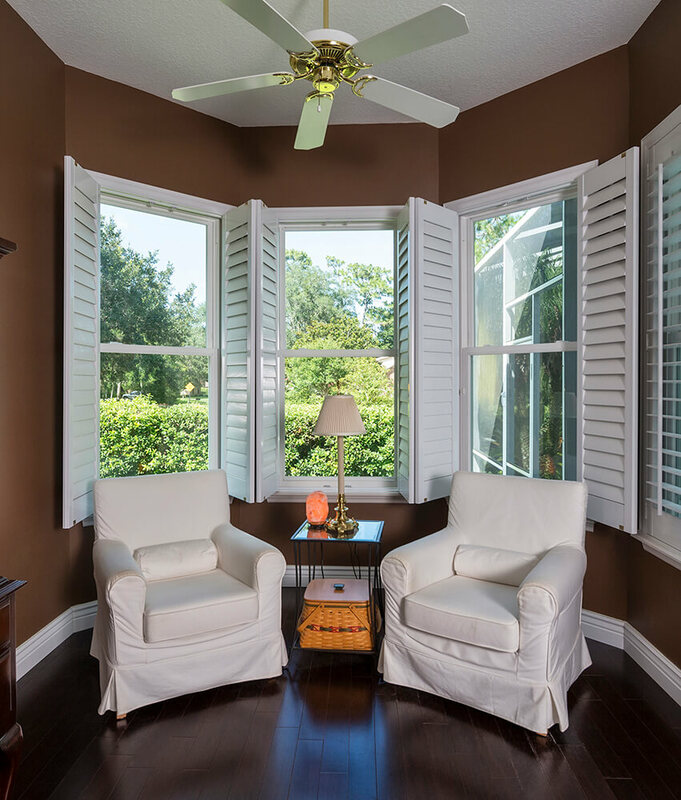 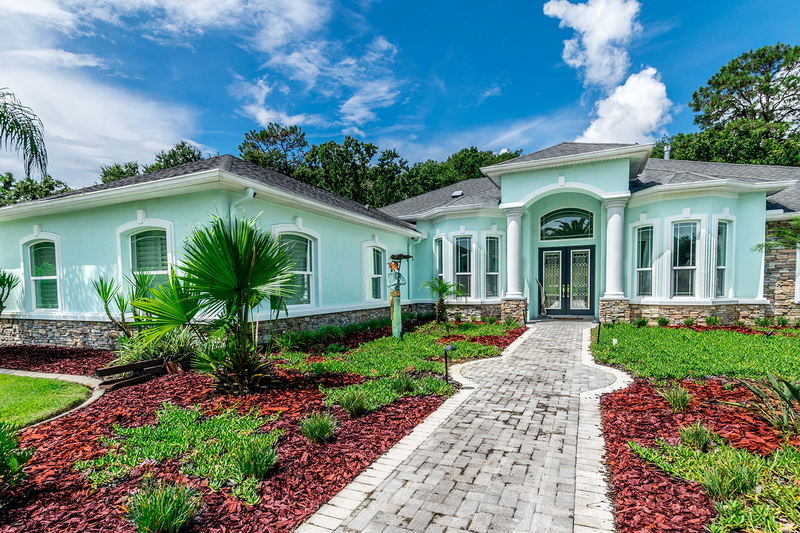 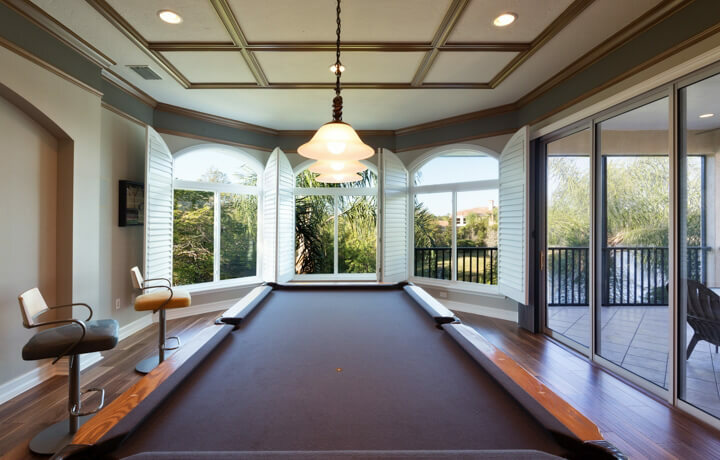 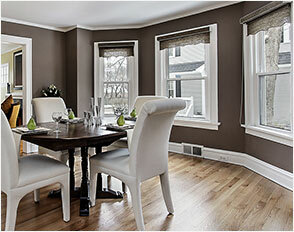 Adding new windows to your home in Orlando, FL can also be a smart investment. 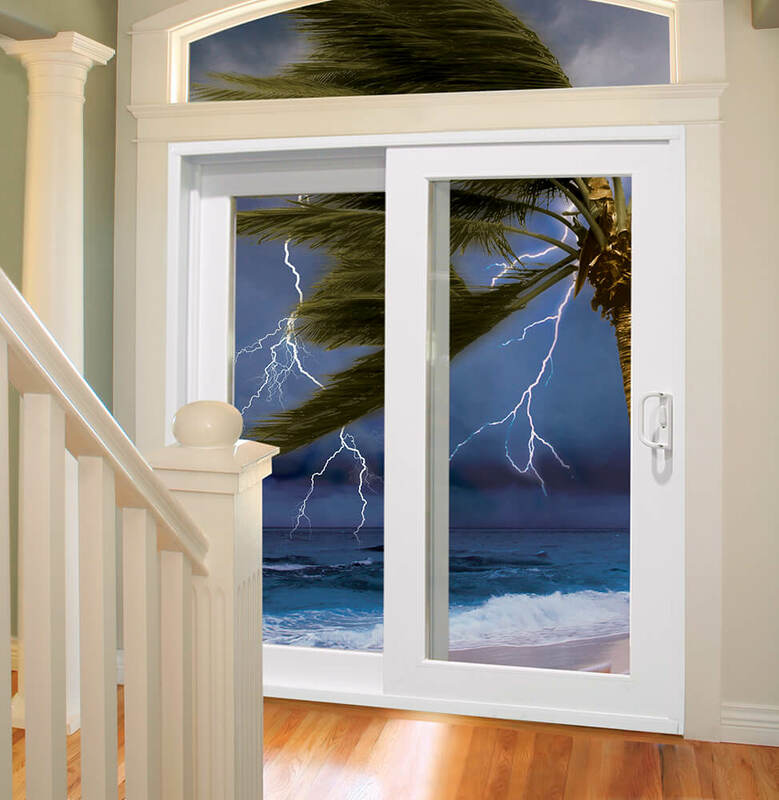 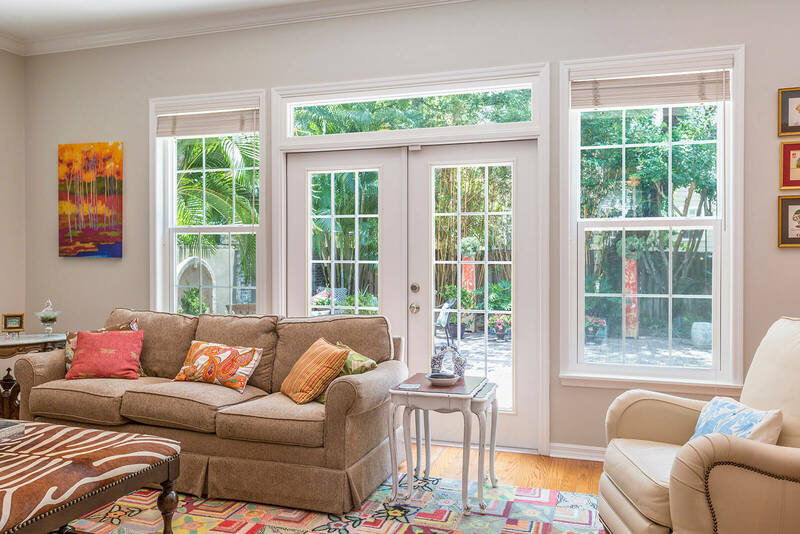 In addition to helping decrease your monthly energy costs, NewSouth windows can add value to your property, and come with the protection of a comprehensive lifetime transferable warranty that can help ensure the security of your investment. 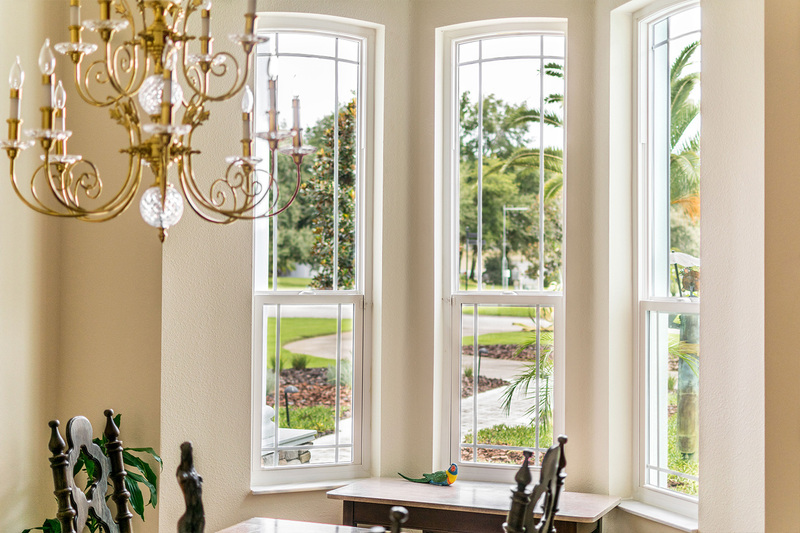 What’s more, we offer our new windows in several styles, all but guaranteeing you’ll be able to find the ideal windows for your home. 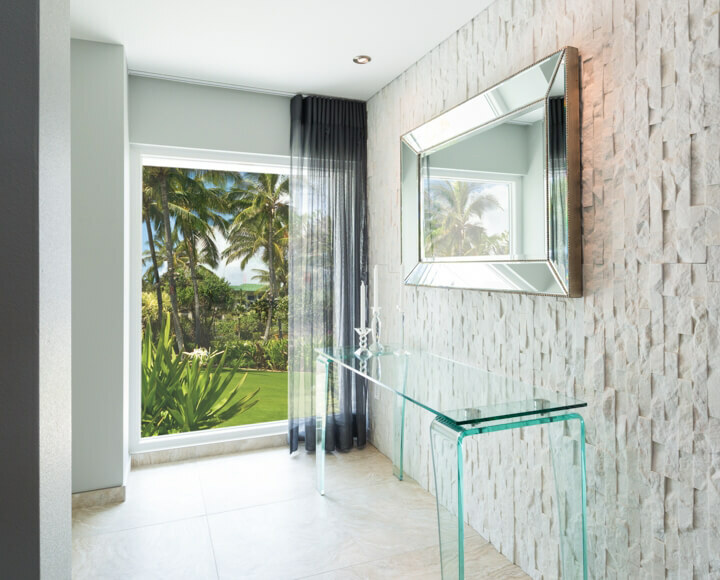 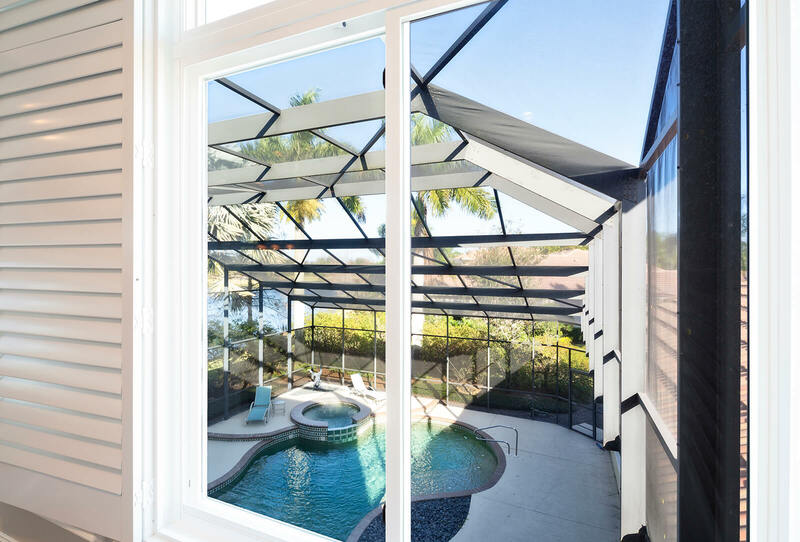 Plus, no matter which window style you choose, you can be confident that your new products will be masterfully and precisely installed by our team of courteous and extensively trained in-house technicians. 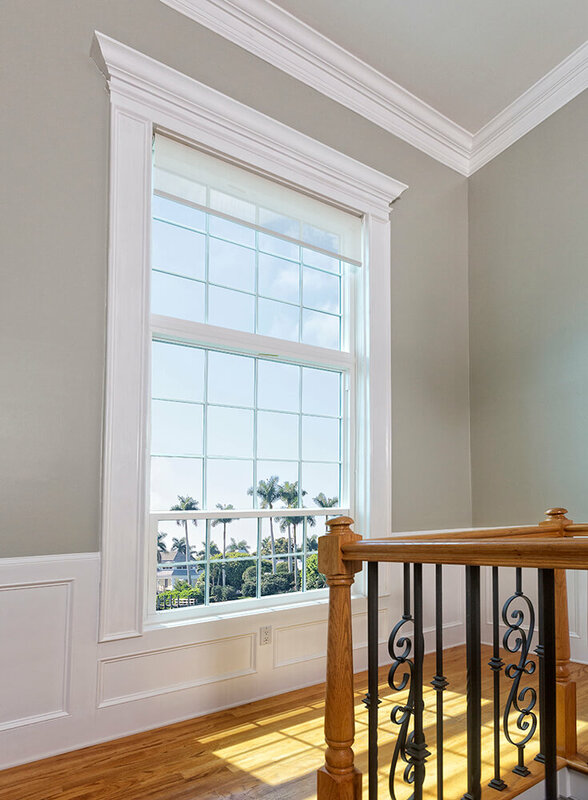 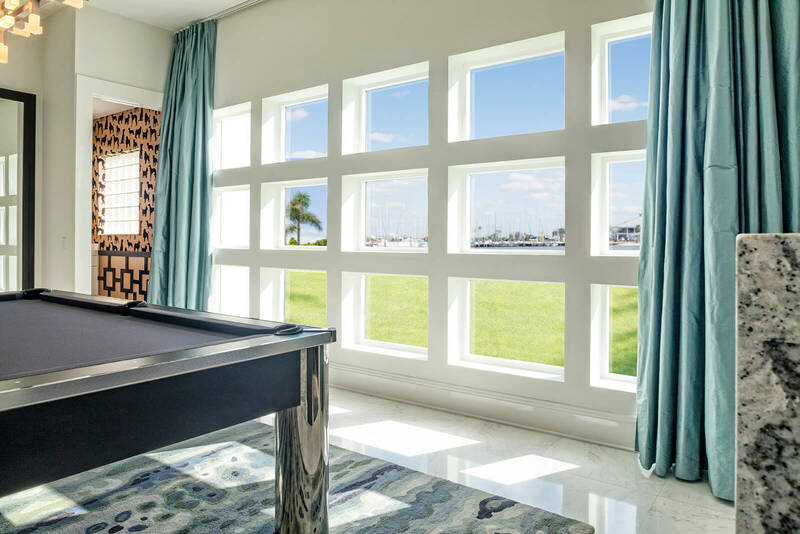 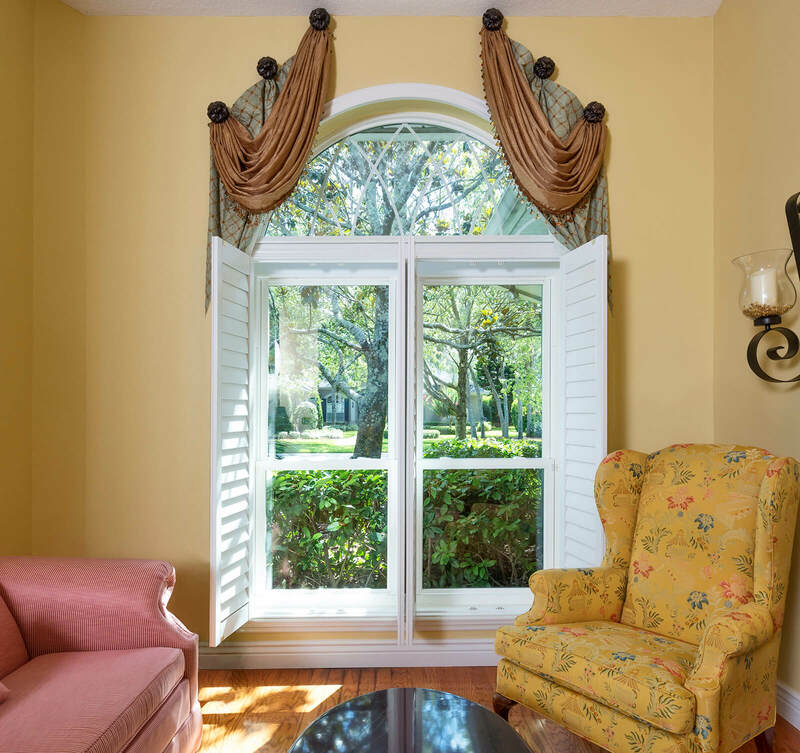 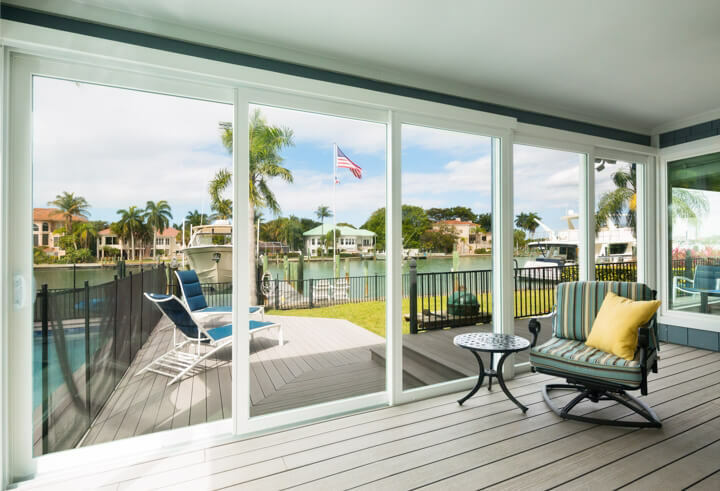 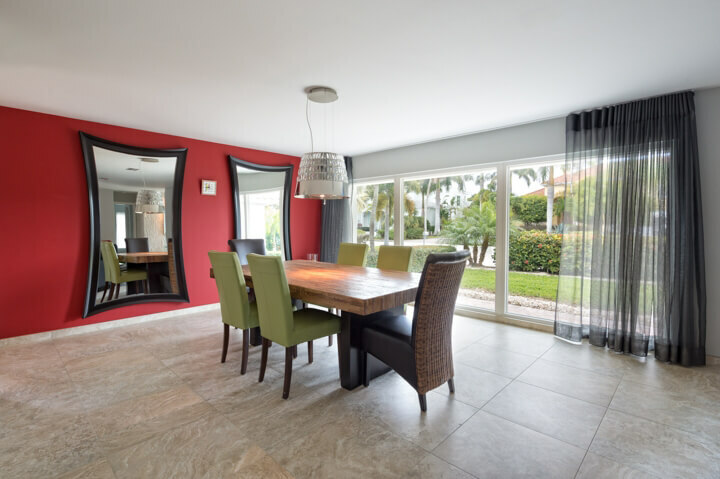 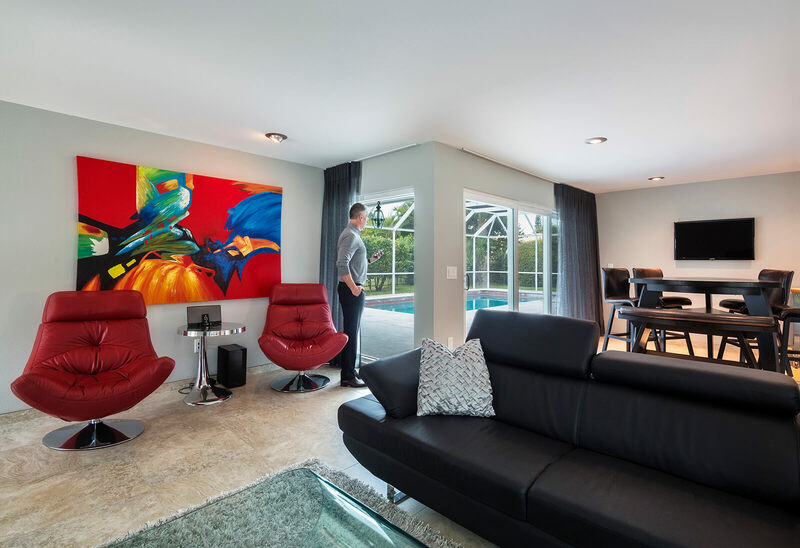 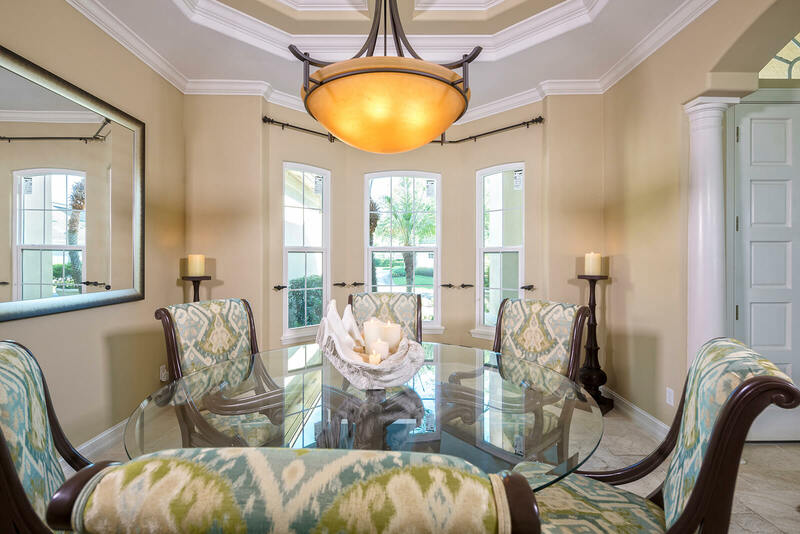 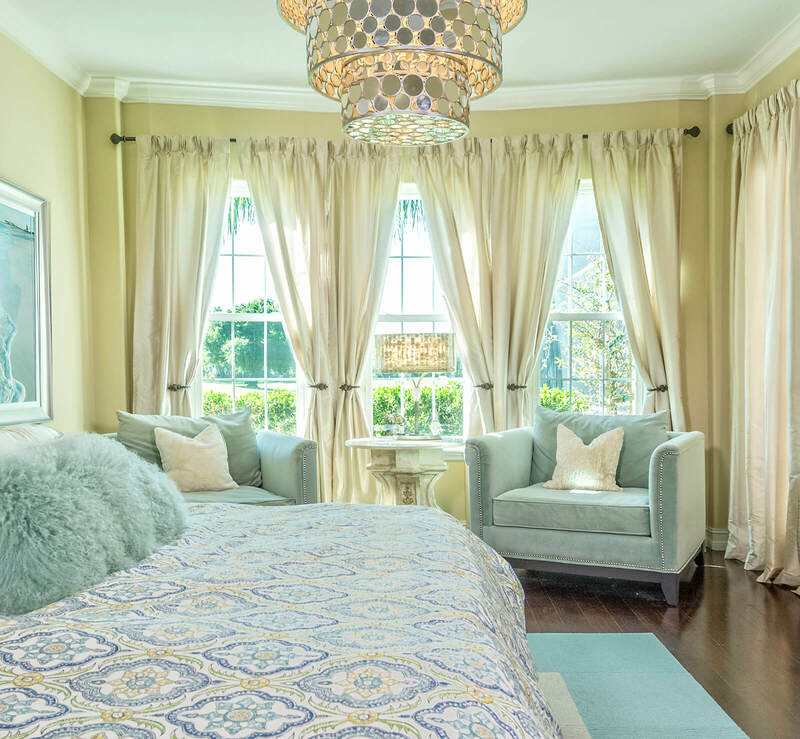 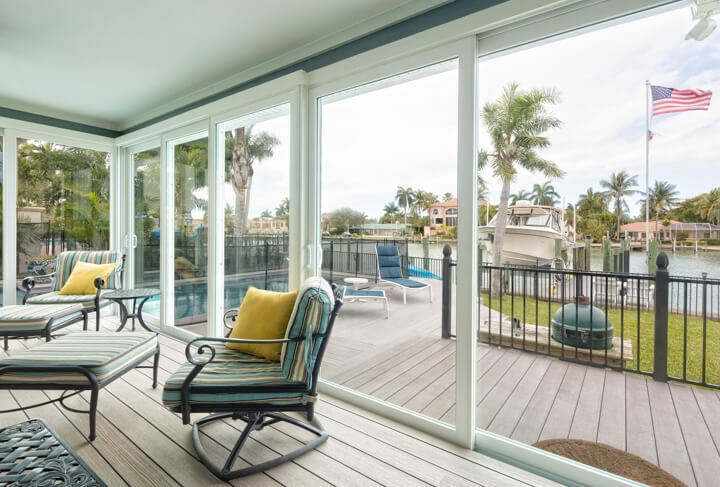 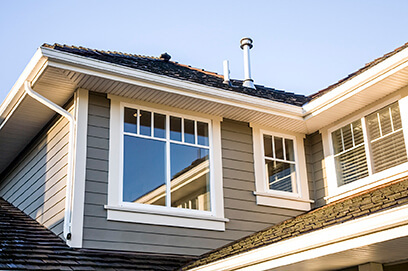 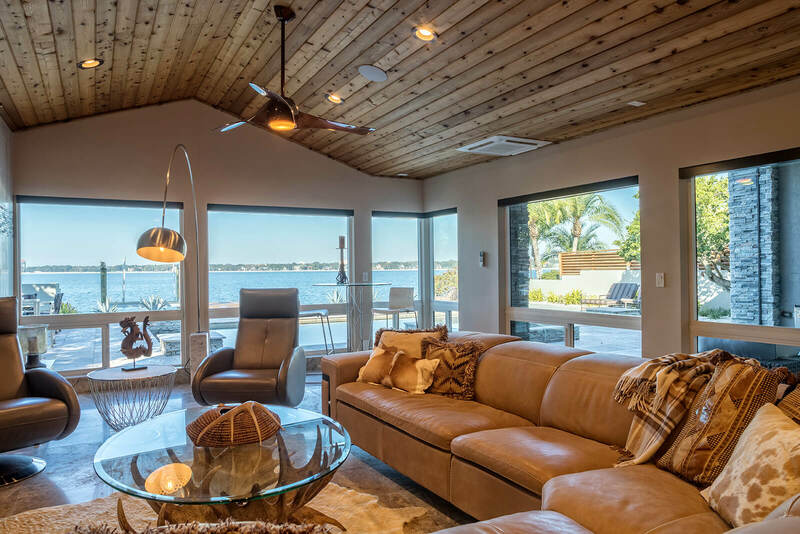 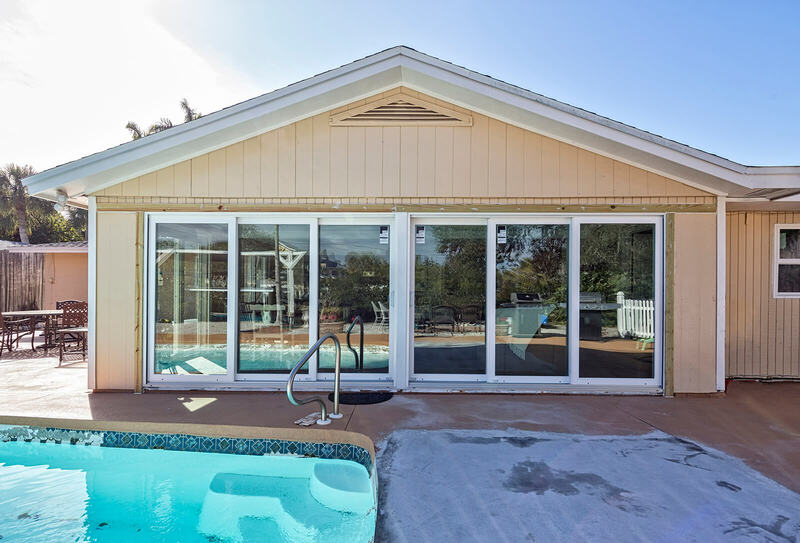 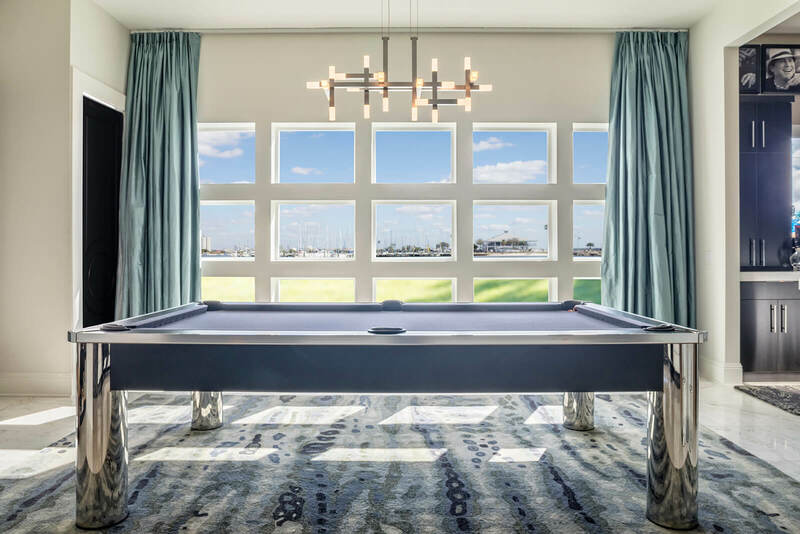 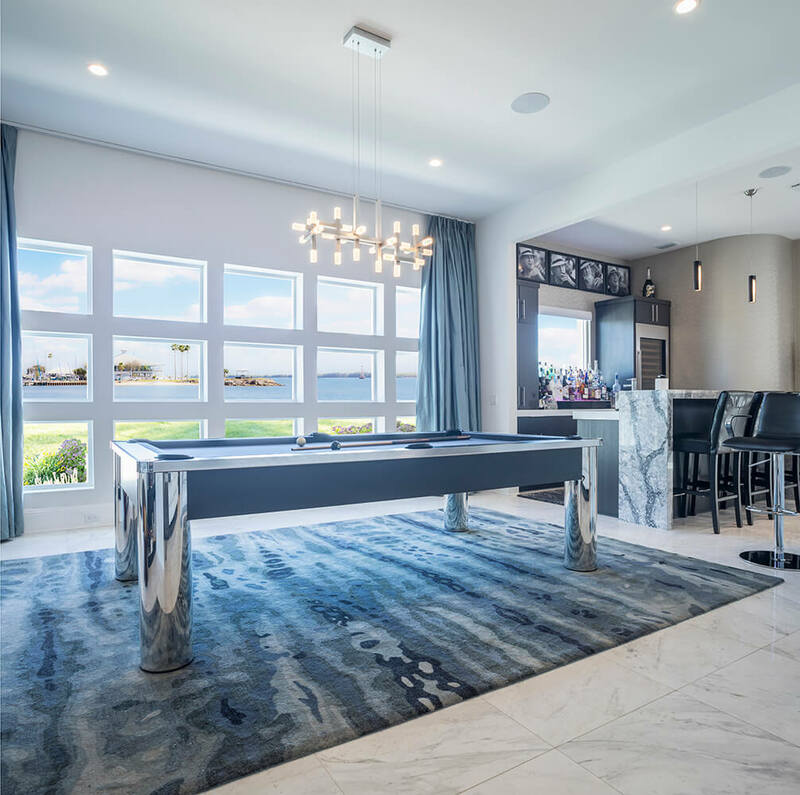 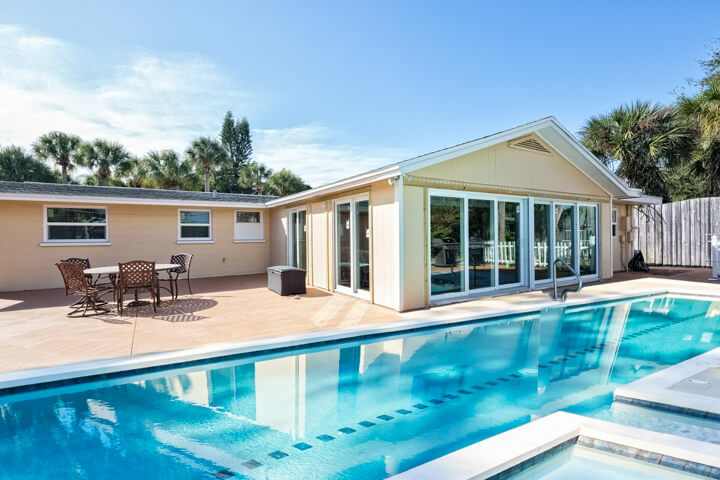 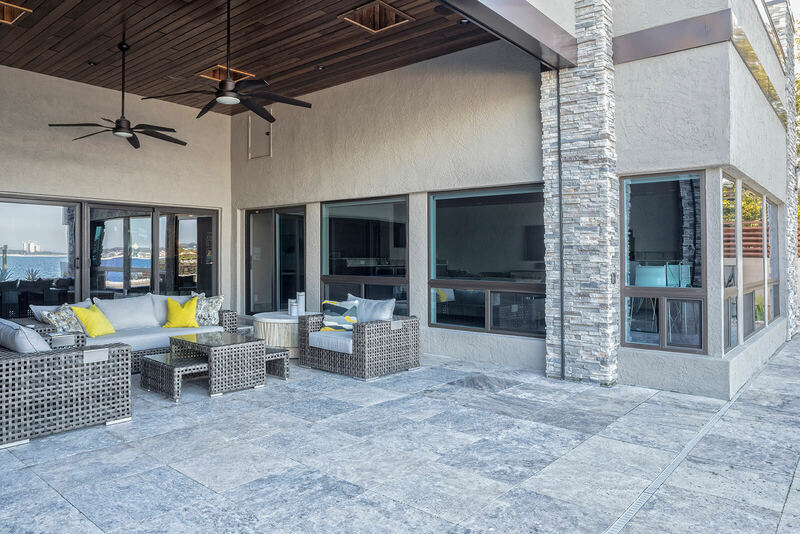 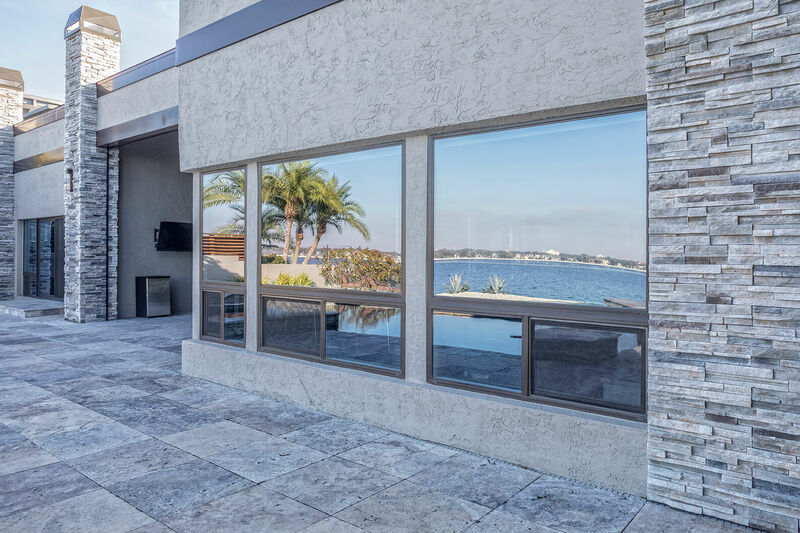 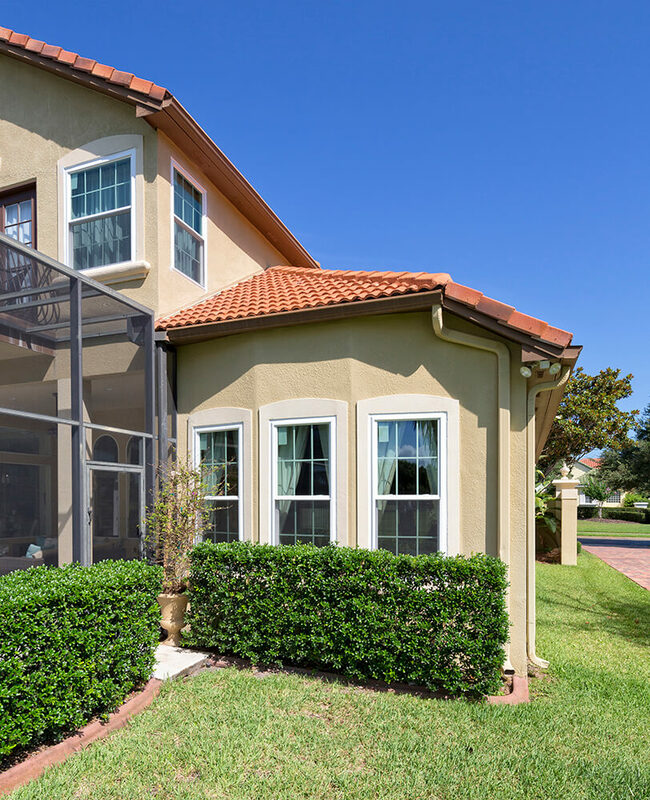 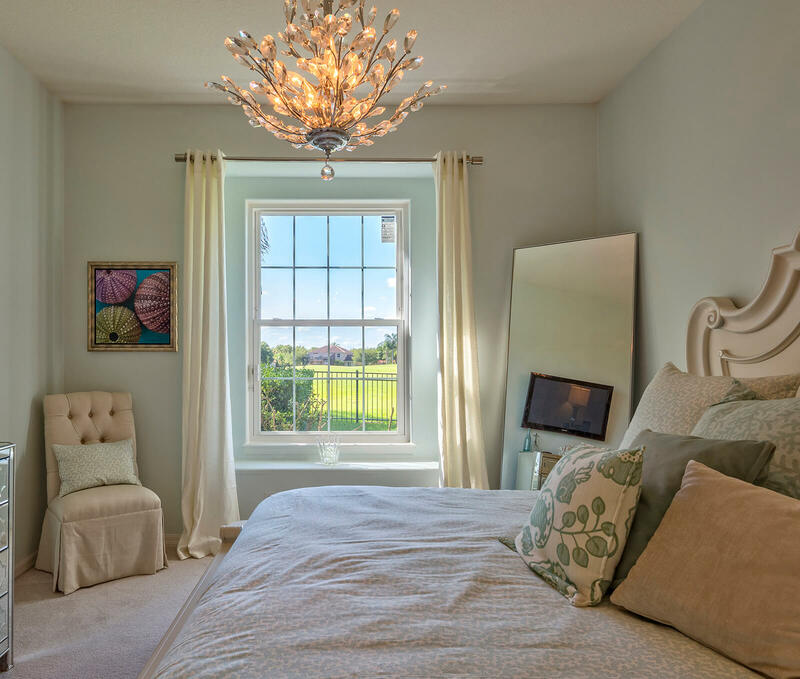 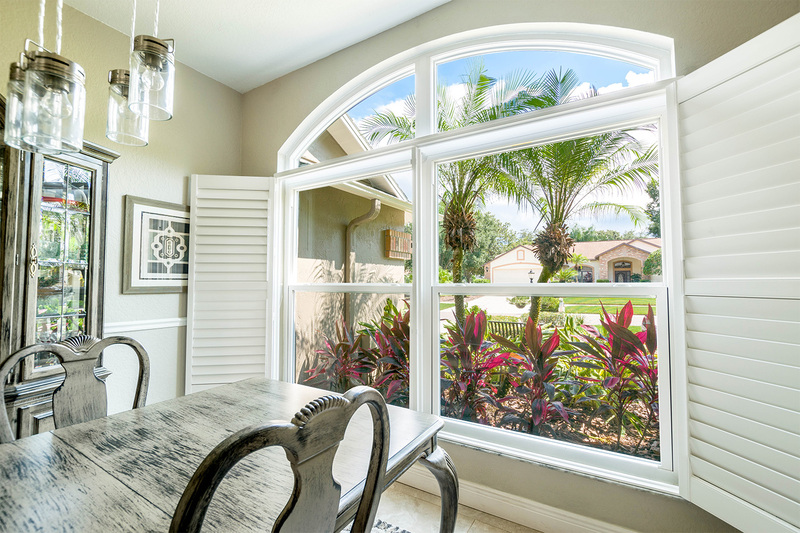 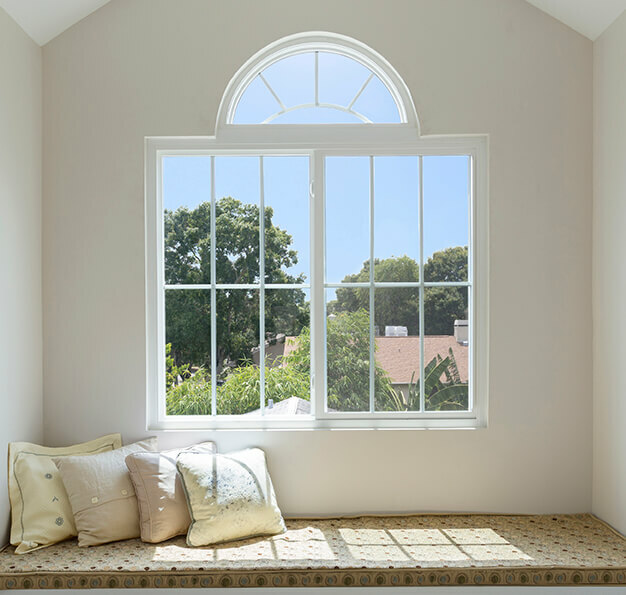 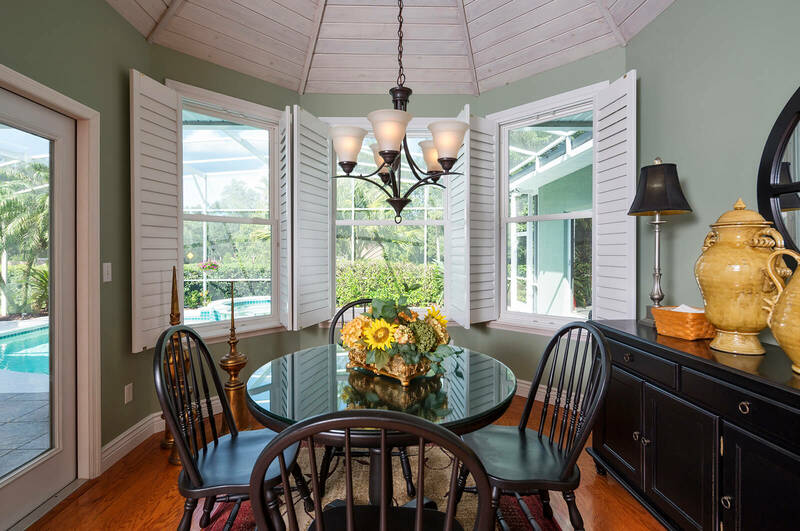 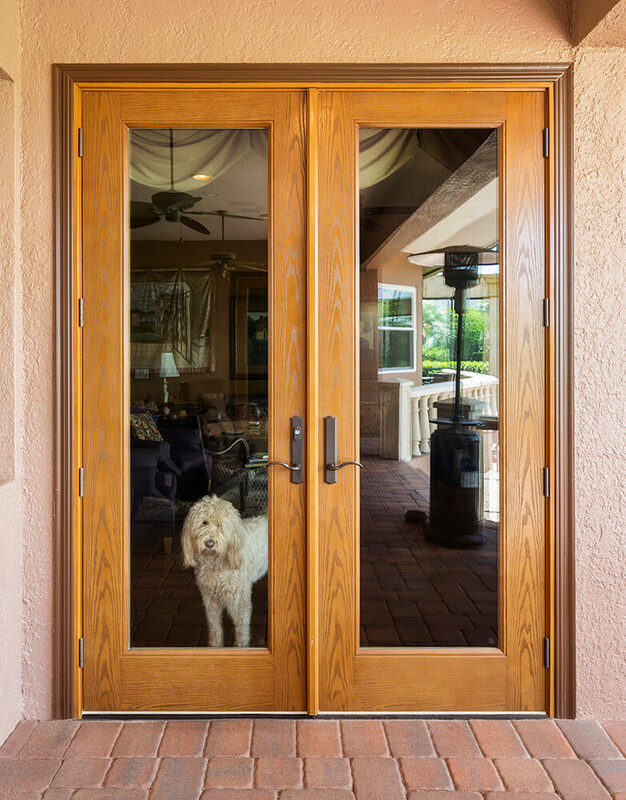 For additional information about the new windows we manufacture for homeowners in Orlando, FL, and the surrounding areas, contact NewSouth Window Solutions today.